Camperbug’s Essex vw bus owners have an amazing range of Camper vans that are available for hire. If you see a van below that you like click on the profile and contact the owner. Our vans can be seen in locations including Colchester, Harlow and Basildon. We also have van owners in Basildon, Chelmsford and Southend on Sea who would be pleased to rent their van to you for your trip. Check out the vans and get in touch once you have seen one you like! I am Joey, hire me today! Groot is a vintage 1961 split screen in pristine condition just fully restored. For wedding hire only . Can seat 4 comfortably Has all original 1961 features and is finished in two tone white over grey green with Classic white wall tyres . If you're looking for cool campervan hire then you can quickly find a van, from the scrollbar below. There are literally hundreds of camper vans available all over the UK, with owners who are eager to hire them out to our users. We also have a small number of vans listed in the the Republic of Ireland and on the continent. 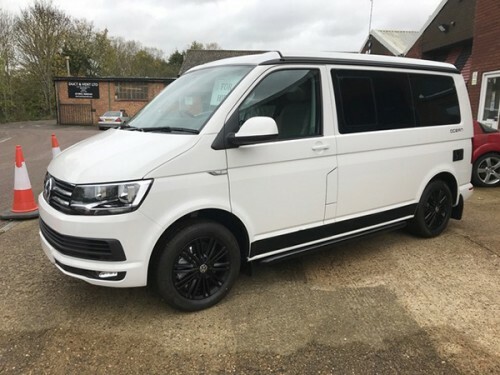 If you're thinking of taking a holiday in the near future use Camperbug to contact the many owners and companies who use this site to list their vehicles. Campervan holidays are like no other. Avoid crowded airports and bustling transfers and with the journey often as much fun as the destination, you're free to have the kind of holiday you've always wanted.